A very rare picture of the TA with the weather equipment in place. 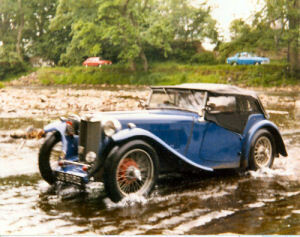 Taken in 1982 at Stanhope Ford on the Beamish Reliability Trial. 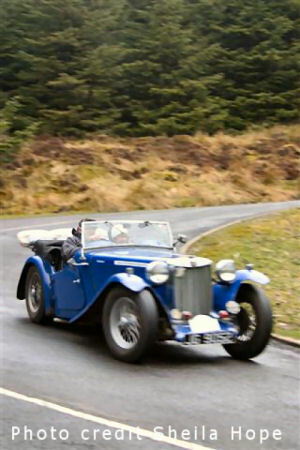 Numbum in action on the MGCar Club Tyne Tees Centre Cobweb Run 25 April 2010. Thanks to Sheila Hope for the photo. 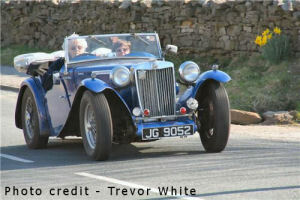 This great picture was taken by Trevor White near The CB Inn in Arkengarthdale. I'm guessing the date was 17 April 2010. 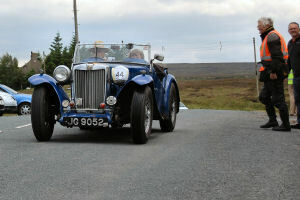 In action on The Beamish Reliability Trial 2009. 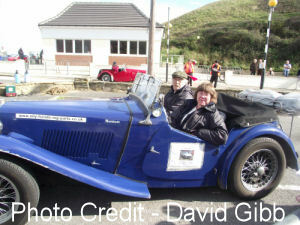 Thanks to Sue Sewell for the picture. 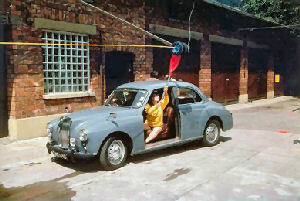 My ZA Magnette, XAR 640, sometime in the mid1970s at an MGCC Tyne Tees Centre autotest at Peterlee. Later in the 1970s, after a respray. Ably piloted by Pam, my wife. Once again at Peterlee. The new paint didn't make it any quicker. 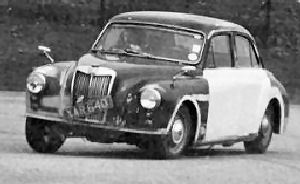 In action on a driving test at Hausach in 1979. Some of the tests gave the soft tops a huge advantage, so I took a door off to try to match them. Pity it didn't work.